Snow White & jazmín. Not my very best crossover, it's for my Most Similar Princess Pair articulo that I will write on the DP spot!. HD Wallpaper and background images in the disney crossover club tagged: disney crossover. 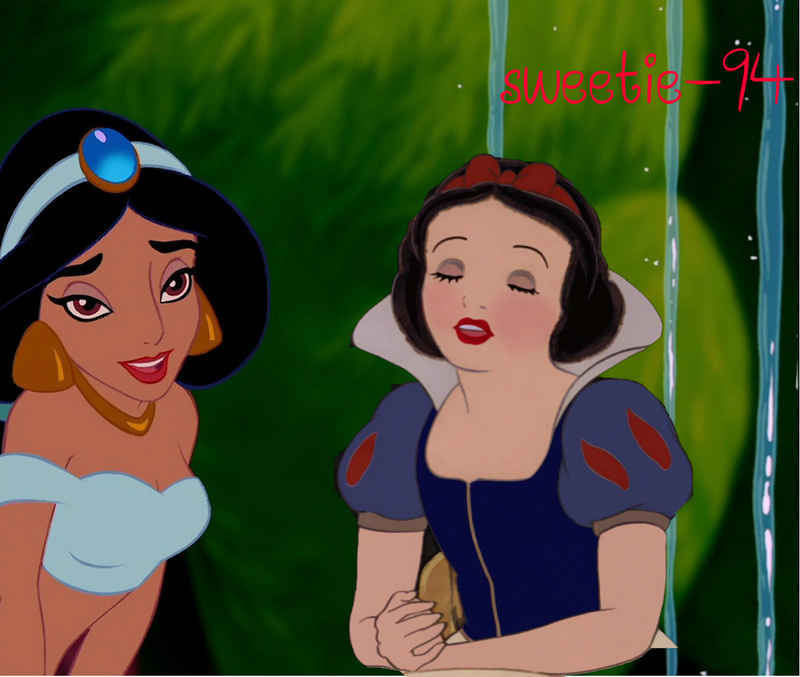 Not my very best crossover, it's for my Most Similar Princess Pair articulo that I will write on the DP spot! I hope you succeed with your article!